In modern times in the world, all information requires protection. To achieve this goal, many companies spend billions of dollars. All this is done in order to better protect your data and data of your customers. There are various methods of data protection. The most famous of them are passwords, fingerprint scanners and faces. Unfortunately, all these methods are not as reliable as the companies that use them. A number of independent studies were conducted. For example, researchers from Security Research Labs broke into Samsung’s biometric security system, which uses a fingerprint to identify it. It happened just 4 days after the smartphone was released. According to the Identity Theft Resource Center (ITRC), in 2017 there were 1,579 data leaks, of which approximately 179 million records were affected. It turns out that in one calendar year the number of data violations increased by 44%. technology is completely harmless to the body, a constantly updated authentication system that cannot be faked. How does the SABI technology work ? The main product of SABI is a hardware module that remotely recognizes a body profile. Now, you no longer need to go through lengthy authentication procedures. SABI is quite an approximation to a device, and it recognizes you. SABI-AUTH - module and software, performs the authentication process. SABI-NET - Global distributed distributed network based on the blockchain. 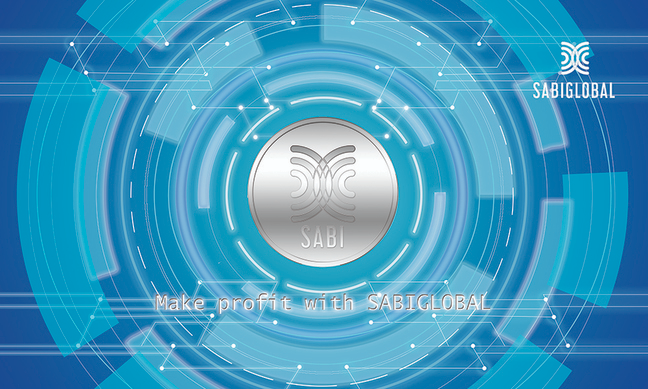 In the future, the project SABIit can replace all paper documents and identification markers, and it engenders a free trade framework based on smart contracts with SABI authentication. SABI-STORAGE - External hard drive with biometric identification and SABI authentication . The project is characterized by special progressive qualities. This distinguishes the company from competitors. technology is safe for the user: the radiation power is less than the power of smartphones, WiFi networks and other consumer electronics. One hardware module that can be used both individually and in complex corporate and international systems. The authentication process does not require any action from the user. There is no need to constantly connect to the servers for the authentication process. So what is SABI ? SABI is the future of biometric authentication and data protection. 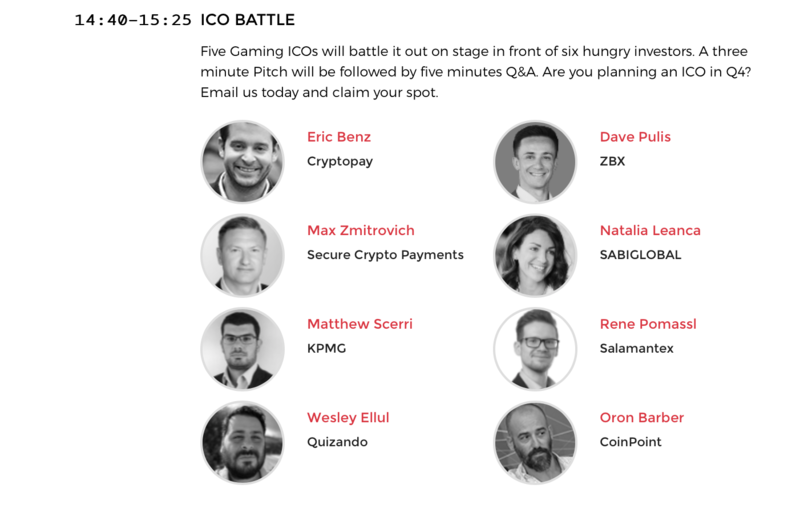 This project includes a very good team, a great product, a good idea. I think that soon this company will become one of the leaders!